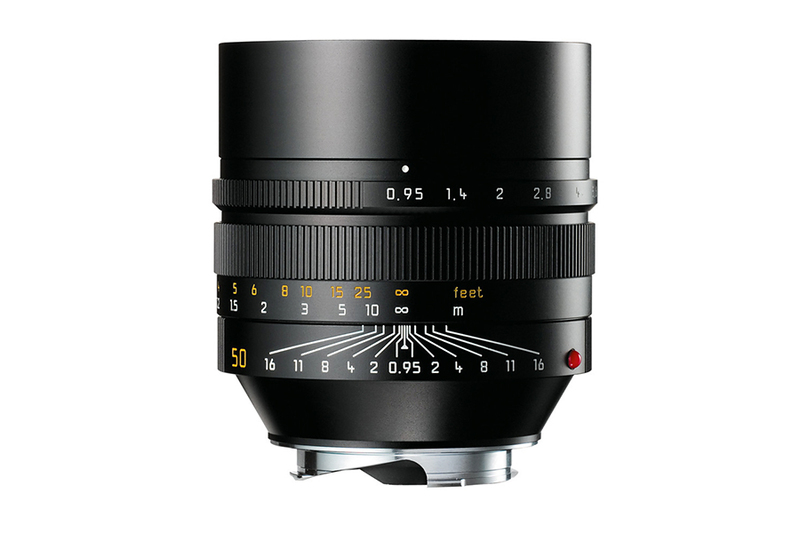 The Leica Noctilux-M 50mm f0.95 Lens exceeds the perception of the human eye. 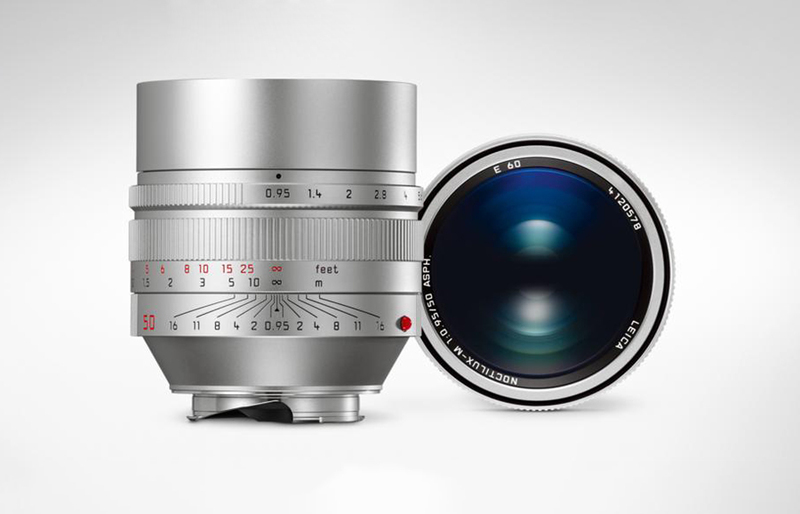 The ultra fast F0.95 is one of its kind. 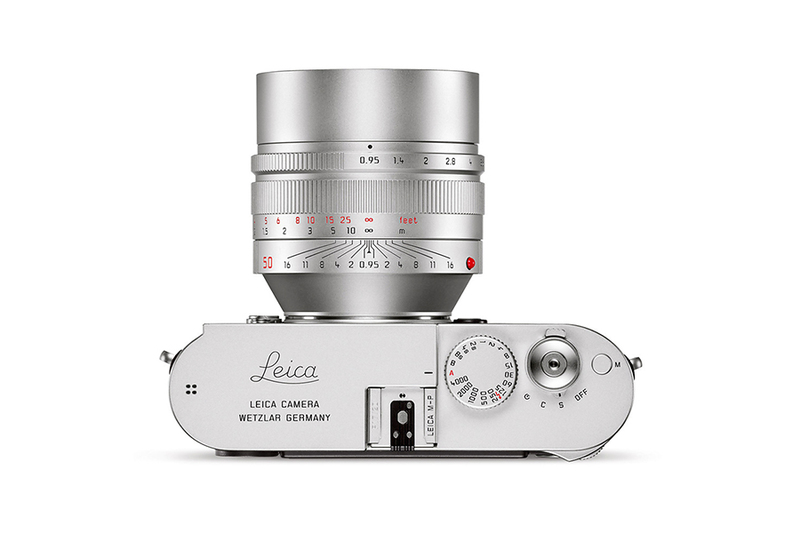 And the shallow depth created by this unique lens is simply outstanding. 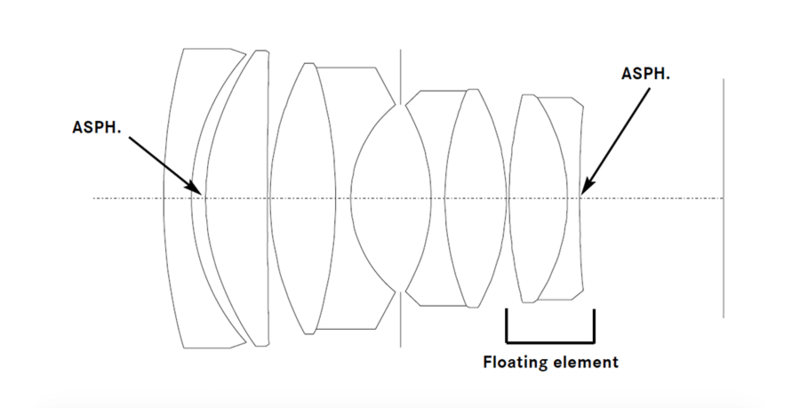 It has a 8 elements in 5 groups construction with three HR (high refraction) glass. 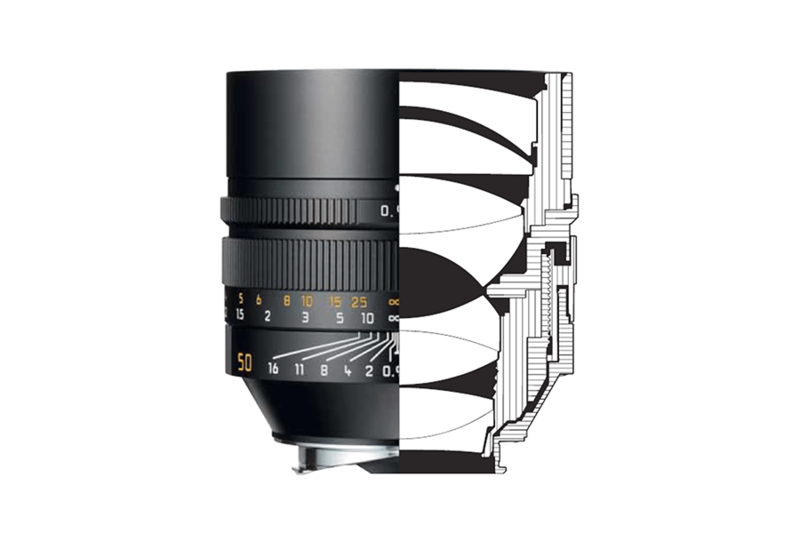 The new design changes make it perform better than its predecessor in terms of vignetting and distortion.